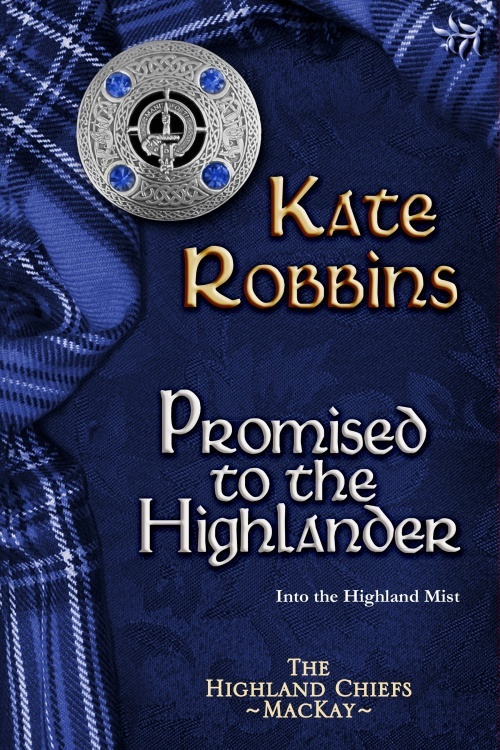 My friend, author Kate Robbins, joins me today to share the cover of her next novel, Promised to the Highlander and a brief look at another aspect of courage. It takes a great deal of courage to go claim the one you love. But it takes far more to walk away when it’s the honourable thing to do. What do you do when the one you need is the one you cannot have? This entry was posted in Uncategorized and tagged Bound to the Highlander, Highland Courage, Highland Solution, Kate Robbins, Promised to the Highlander. Bookmark the permalink. Wow! What a great excerpt, Kate. I’m hooked. More books to add to my TBR list. Wishing you all the best! Mary, if you haven’t read the first book in the series, Bound to the Highlander, you should add it to you TBR list too! This was a fantastic guest blog and a wonderful introduction to Promised to the Highlander. I have Bound to the Highlander on my Kindle and it is next on my TBR list, after the book I am currently reading (and LOVING, wink-wink at Ceci). So sorry I saw this so late tonight – was away from my desk most of the day/evening. Much success with the books! So glad you are enjoying it, I’m sure you will enjoy Bound to the Highlander!